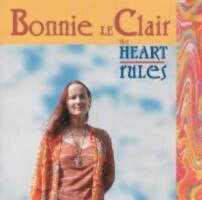 I never actually played live with Bonnie; however, I recorded two tracks on her last CD ("Winter Walk" and "La La La"). 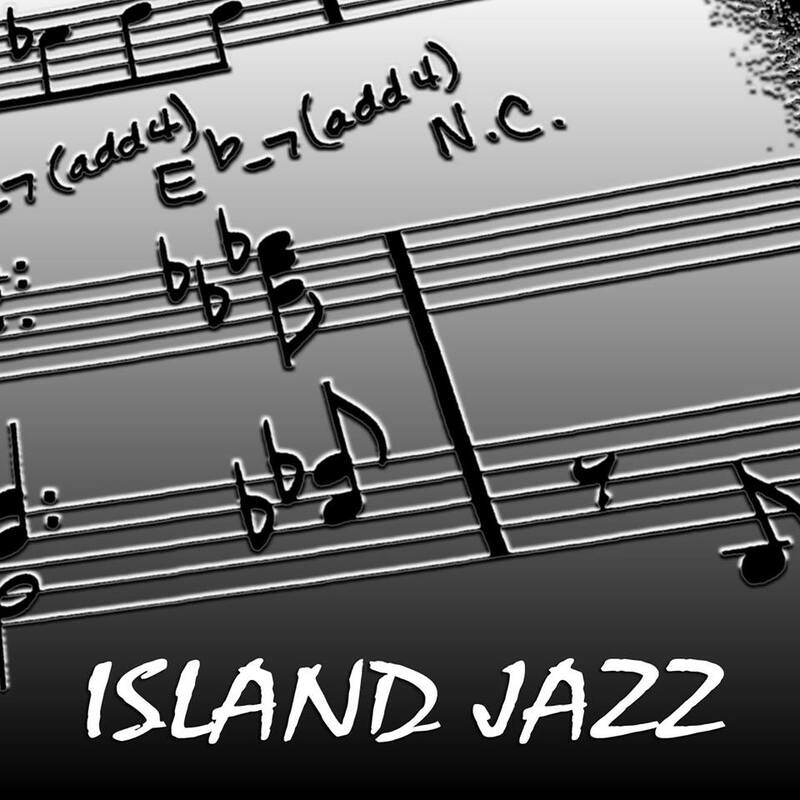 It was recorded in the coolest space on PEI: that, of course, being Reg Ballah's handmade cabin in the seemingly in the middle of the woods ( Complete with a hanging lamp made out of a Sousaphone..seriously! ) On both tracks I played Upright bass. "Winter Walk" is an easy-going jazzy tune complete with a nice and lazy section the vocal piano and bass answer each other back and forth. Cool tune. On "La La La" I used my German bow for the long and sustained drone-like d minor tune. When Bonnie gave me a copy of the CD she apologized for the bass being so far back in the mix in "La La La" but I think it added to the effect and mood of the song. It gives that "I know something's there making my stomach feel kinda weird but I can't quite tell what it is". I thought it was a smart move on James Carriers part. It would have been easy to think "oooo...Upright bass...lets fill the tune with the huge sound of the bowed bass" but the tune isn't about that...it's about the mood and Bonnie's vocal. It turned out just perfectly.